How is this New Year treating you so far? Enjoying some of the new aspirations that you may have or are you still looking for scrap wherever it may be? We have been watching the markets very closely and we have seen some very tough things going on and there is a lot of volatility happening. 48,896 tons – This was the weight of the Tappan Zee Bridge that had part of it demolished yesterday via explosive. 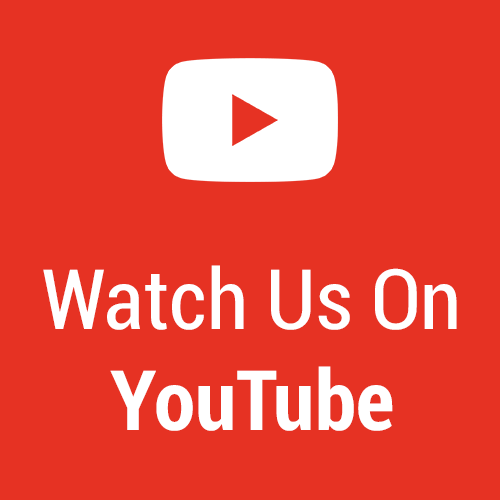 Check it out here – too bad they are letting it sink and not scrapping it. 2% – As in the price that oil has risen the last few days. Enjoy those gas prices while you can because they are going up soon. 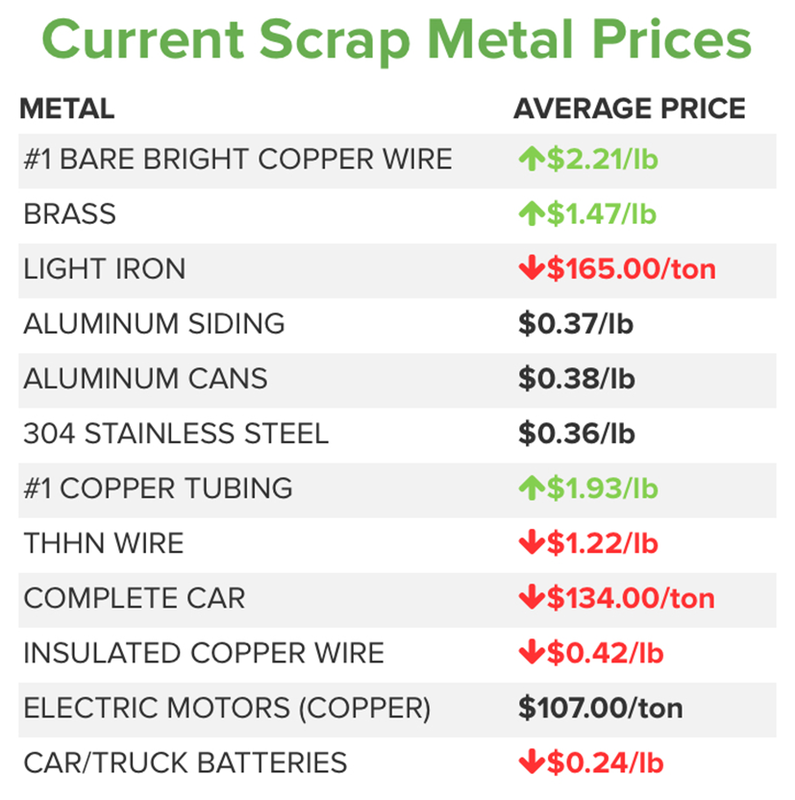 $1.97 per pound – The national average price for scrap copper over the last week – down under $2.00 overall for the first time in a while. 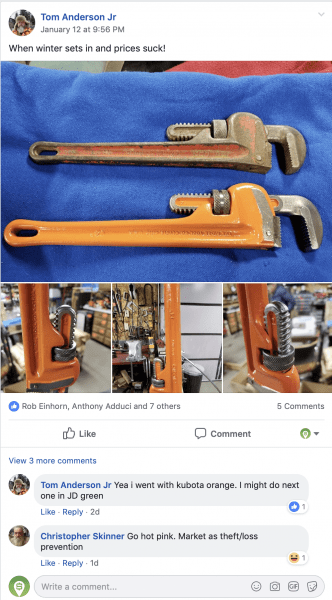 We have written blogs on our favorite and must have tools both for big tools and small tools, but this post on our Facebook Group showed what recycling and taking care of tools is all about! Kudos to Tom A., those “new” tools look awesome and we would love to see some of those Pink ones Chris S.! With prices falling over the last month we are happy to see a little bit of a slowdown in drops the last week or so. While we did see the reported prices falling- that is not surprising considering that all of the scrap yards are going to be dropping their prices after the drops. The major metals to continue to be affected are aluminum and nickel products like stainless steel – but those seem to have stayed calmer as well. We have seen some signs of life with the trade negotiations with China – but overall not enough for us to be overly optimistic about. With the price of oil and gas increasing again we are looking at higher transportation costs as well which will only hurt the scrap markets and pricing. There does not seem to be much positive news on the steel markets as well as we are still watching the trade talks with the Chinese. This story – if and when it breaks, will become one of the biggest of the year. Many scrap yards that we have heard from and talked to are beginning to hold onto massive amounts of steel due to the low market conditions. We also heard about a lot of yards lowering their prices with the expectations that the markets will continue to be bearish for a while and they do not plan on moving any of the heavier grades of material – especially as the HMS prices and Steel Turnings prices have fallen so much. We did not see a big drop over the last week like we did the week before- so there is a little bit of optimism with that. Chickasha, OK Shreddable Steel $0.04 /lb. Gold has continued to be a stronghold with the market hovering right below $1300 per ounce. This has not translated into higher electronic prices, but has helped some of the markets that trade gold by all means. We have seen an increase in Palladium, Rhodium, and Platinum overall which has continued to bolster the catalytic converter market. These prices being up has been a very good thing for many of you out there that are scrapping cars- read our article on catalytic converter recycling as well. 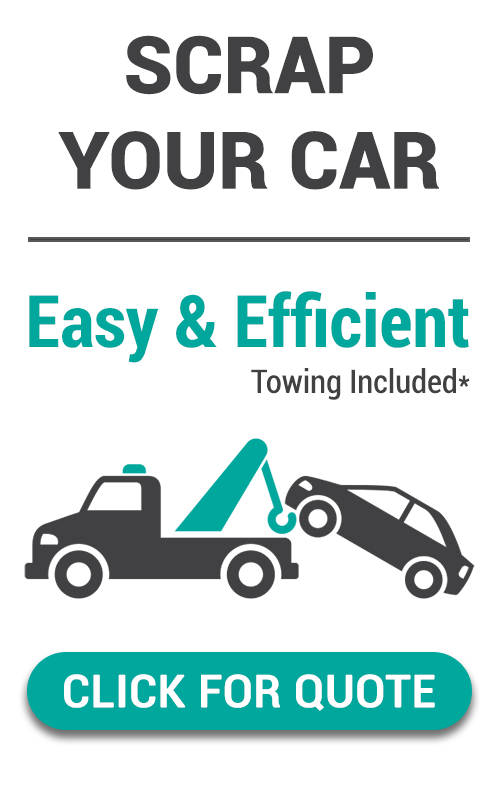 For those of you dealing with the snow and ice, we hope that you are staying warm and scrapping carefully – remember there is no amount of scrap that you can pick up that would replace an injury of getting it. Scrapppp ya later! 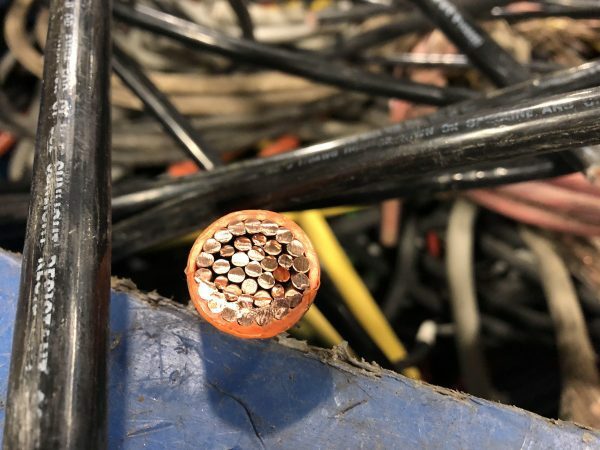 This entry was posted in Brass, Copper, Copper Wire, Ferrous, News, Non Ferrous, Reported Scrap Prices, Scrap Metal Market, Scrap Metal News, Scrap Metal Prices, Scrap Prices Online, Steel, Weekly Scrap Price Update.